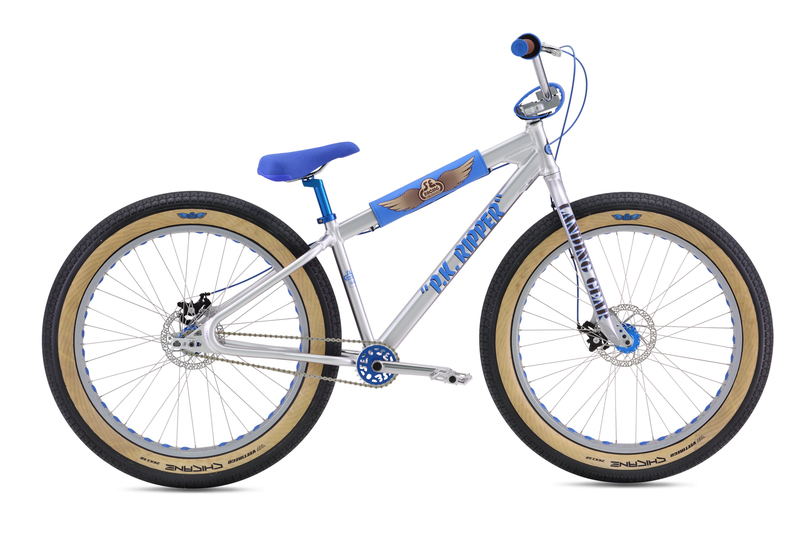 Meet the Fat Ripper: the epitome of our motto â€œBMX Innovationsâ€ â€“ the worldâ€™s first-ever, high-end Fat BMX bike. 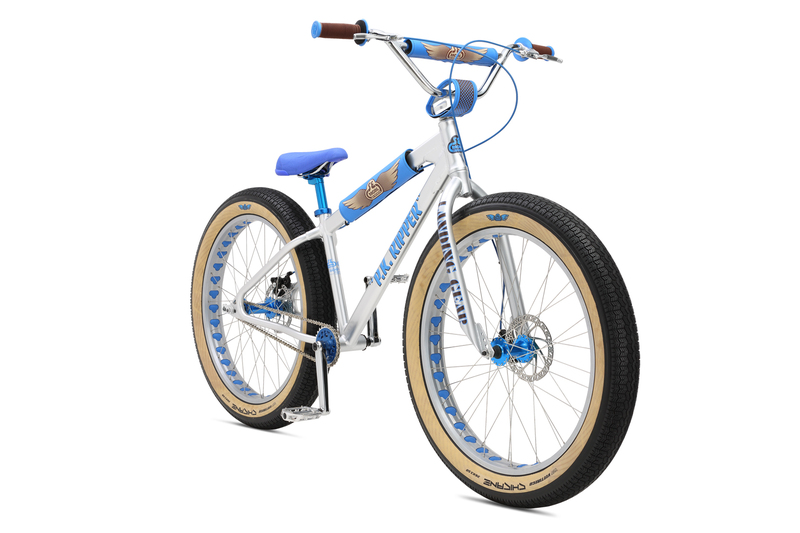 It pulls from all the design cues and aesthetics of the legendary PK Ripper, but with some radical changes: 26â€ x 3.5â€ tires, 65mm-wide Bubble Fat SE rims, and disc brakes in the front and rear. BMX meets Fat, and this new style of riding is off the charts. 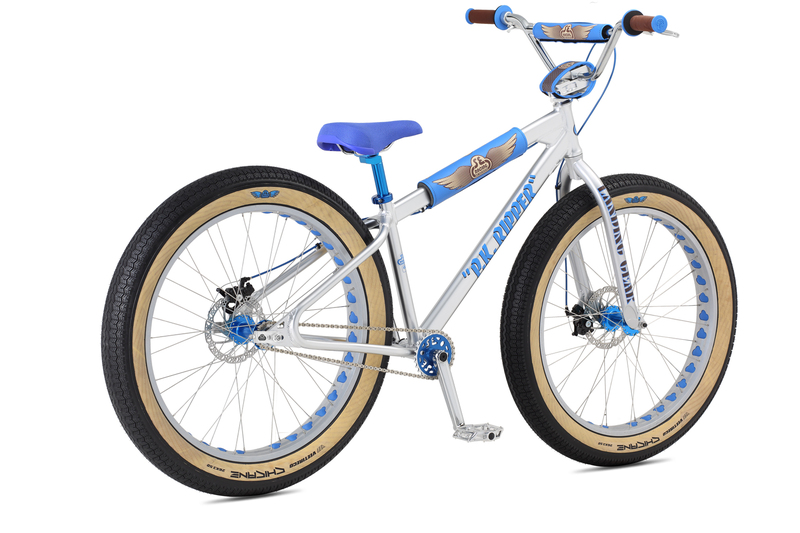 HANDLEBAR Cr-Mo Big Honkin' Cruiser Bar, 29" x 6"